Details regarding the upcoming Nexus 9 tablet from HTC known as Flounder/Volantis have leaked again. 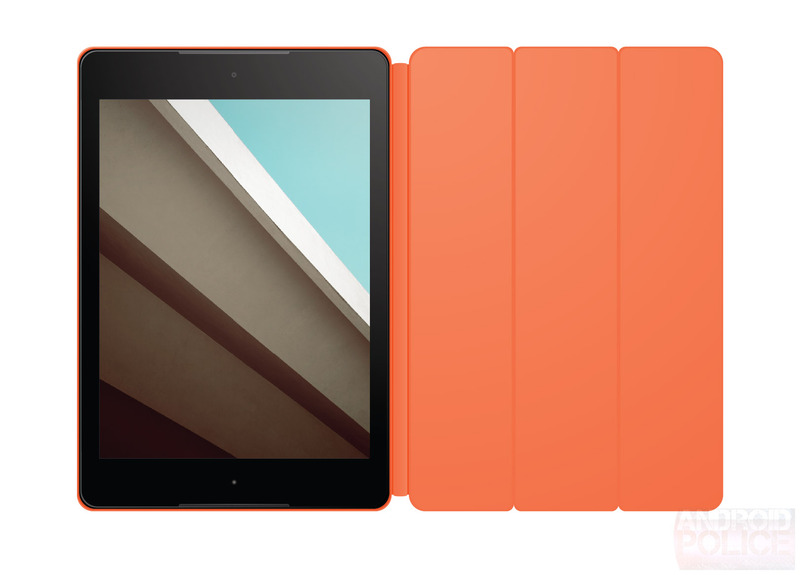 The latest one concerns the tablet's smart cover, which will have some neat tricks up its sleeve. The information is retrieved by AndroidPolice and has a lot of credibility to it. 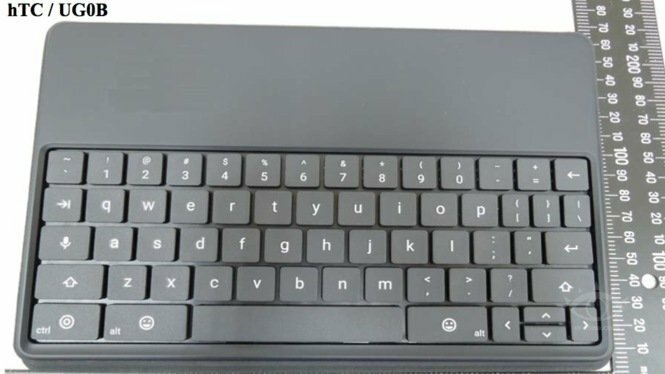 The Magic Cover, as it's rumored to be called, sports a Bluetooth keyboard and will be available in leather and TPU material options. The case sports magnets which help it fold up into a triangle and support the tablet. The Nexus 9 itself will sit on top of the keyboard when its not in use. Another cool feature is that thanks to the magnets, the screen will automatically wake up. AirDroid is a useful app for users who wish to be able to transfer files easily between a computer and Android without needing to mess around with USB cables to do so. The Wi-Fi beaming technology have been a real benefit for anyone who has more cables than they can keep up with and wants a simpler solution. The latest AirDroid 3.2 has a number of updates for users. Some require a rooted Android device, whereas others require use of the desktop app to access the features. A keyboard feature is one of the exciting extras. 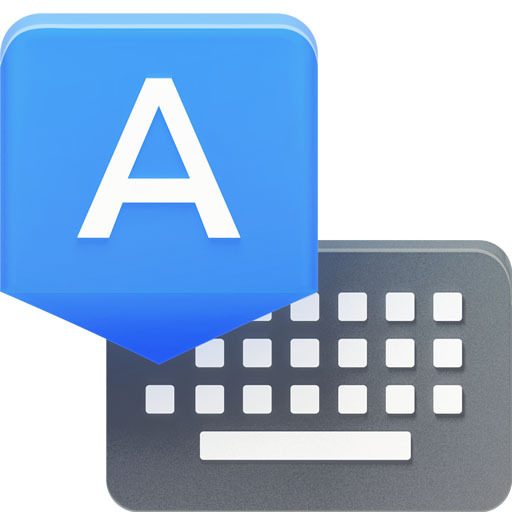 It is now possible to type on a computer keyboard and send these keystrokes over to the Android device using AirDroid. Root-level access is needed here, once either the Windows or Mac computer is running their respective desktop versions of AirDroid and a connection has been made successfully with the Android device. Just tap the AirIME binoculars icon to get started. With the latest update, it's possible to copy on a PC or Mac, and paste directly to the Android device using the AirMirror feature. Both LINE and Skype notifications can be responded to in this way without needing to install either app on the PC or Mac directly. There is also a temperamental screen recording feature which seems a big buggy presently. To access the latest features, the Windows or Mac desktop app will need to be updated to version 3.3. 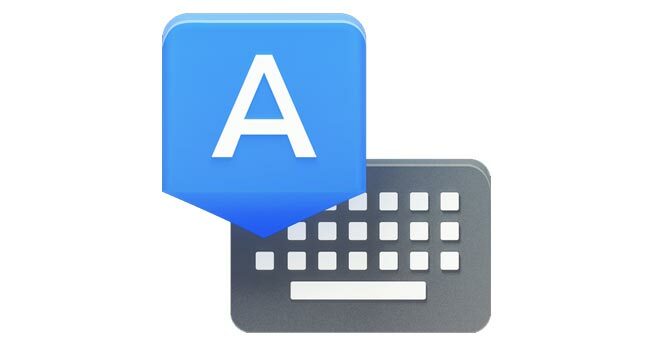 Chrooma is a keyboard app that closely resembles the Google Keyboard in many ways and that is largely due to the fact that it intentionally mimics it. 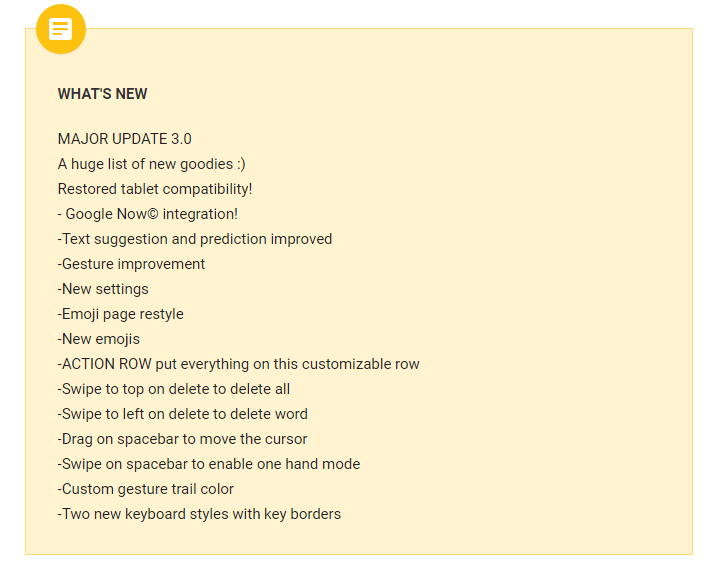 It just received a new v3.0 update which brings quite a few new things to the popular app. Gesture typing and integrated Google Now are highlights of the update but it also brings other helpful features like using the spacebar as a trackpad to move the cursor around. 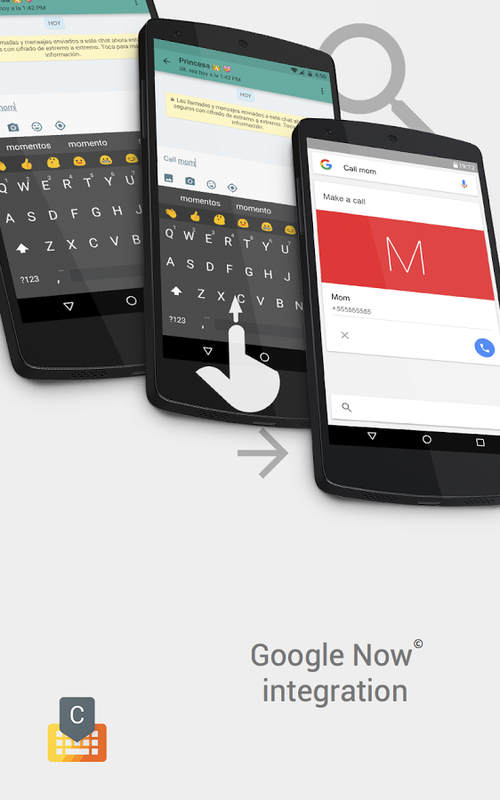 However, copying significant features from Google Keyboard 5.0 is not the only thing that Chrooma did with the update. 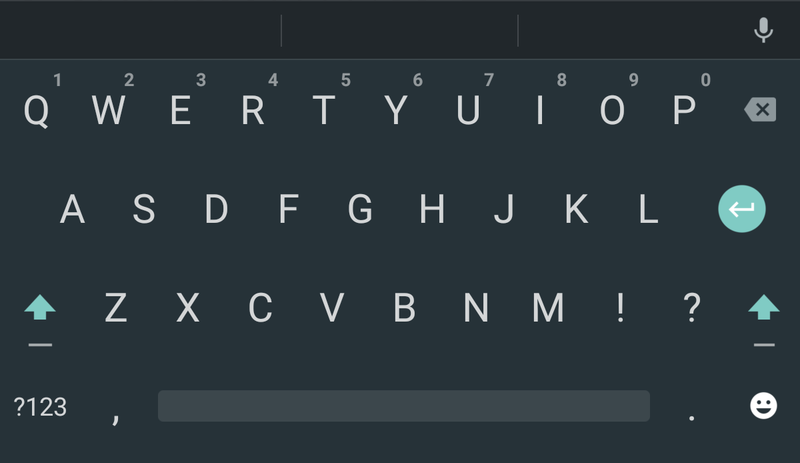 It also brought its own Action Row feature which adds an extra customizable row to your keyboard. 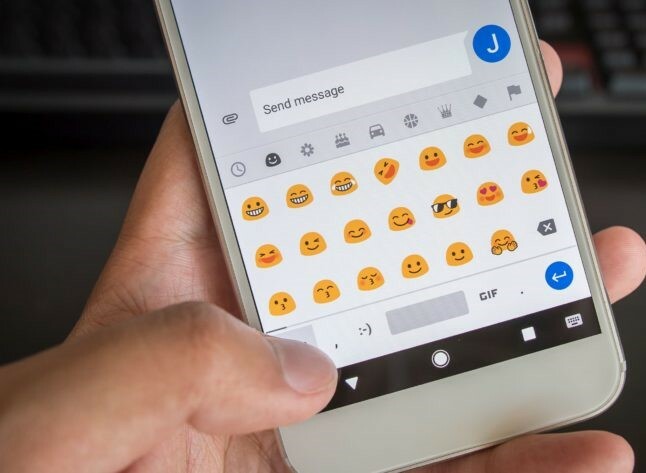 The new Chrooma also adds or improves upon features such as one-handed mode, the option of choosing your own style of emojis and our personal favorite, the awesome prediction feature. The Google Now integration allows you to search for any word by simply swiping up from the space bar. There are also a lot of new themes included in the package, although, they may look suspiciously similar to the ones on Google Keyboard! If you use Chrooma, let us know what you think about the update and if you don't, you can always try it out for free from the Play Store. Google just released Android 5.0 Lollipop yesterday, and now that latest Google Keyboard is now available with several new languages and a new settings menu. 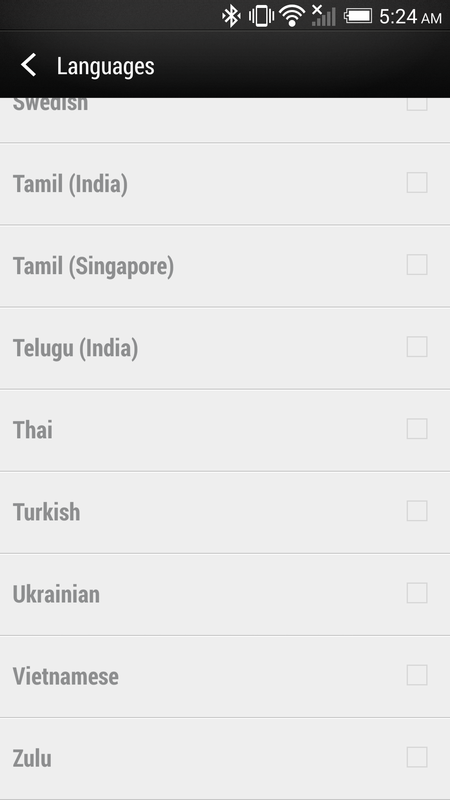 The new languages include Bengali (India), Hindi (Compact), Kannada (India), Malayalam (India), Marathi (India), Tamil (India), Tamil (Singapore), and Telugu (India). Google has made the settings menu more organized by sorting the different options into categories. 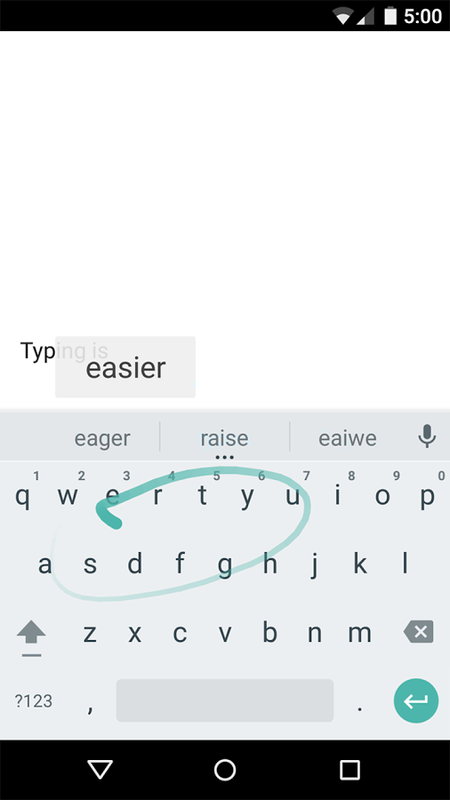 The Google Keyboard should also be less buggy, but as far as new functionality goes, that's about it. Download the Official APK from the link below. 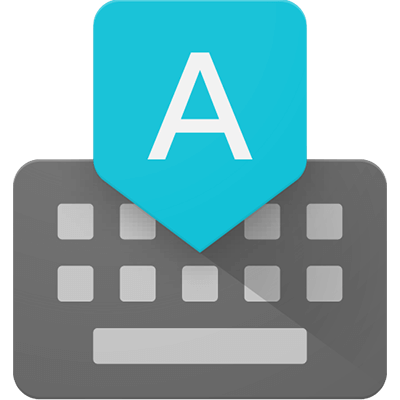 The default Keyboard of Android Lollipop, Google Keyboard has been updated to version 4.1.22113.2045356 with new features and lots of improvements. 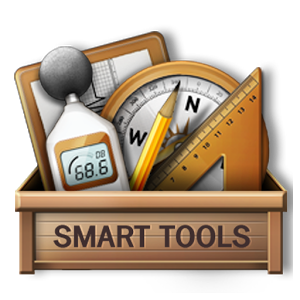 The New update brings Improved accuracy for word prediction, bug fixes, stability improvements and battery life. • Improved accuracy for word completions and gesture typing. • Learns from your input instantly, so you get better suggestions over time. 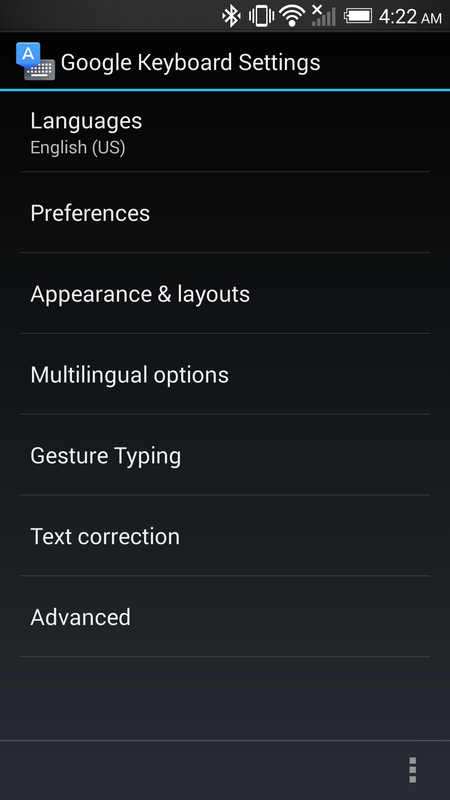 • Gesture auto-completion: Completes a word before you've finished the gesture. • Syncs your user history across devices to improve suggestions (enable in Google Keyboard settings). • Bug fixes, stability, and battery improvements. Facebook Messenger already had it, and now Google Messenger has GIF support too. Additionally, the GIF support is now built into the default Google Keyboard, although, no other app supports the feature as of now. While you are reading this, keep in mind that the feature is only be available on your phone if you are running Android 7.1 Developer Preview. Just in case you are running the Developer Preview on one of the compatible devices, here's how you can use the GIF button in Google Messenger. Once you bring up the keyboard, locate and tap on the emoticon button. Now tap on the GIF button to bring up the GIF menu with a few highlighted choices like "Thank you," "Sorry" or "Wink." If the desired category cannot be found, simply type in the right category and search for it. Although it is solely compatible with Messenger at the moment, we are pretty sure that support for more apps such as Gmail, Hangout and may be a few popular third party apps too will arrive in the final version of the Android Nougat 7.1 OS. The "Image Keyboard Support" is a nice new addition to the upcoming OS, albeit a non-essential one. We are still waiting for Google and HTC to reveal the Nexus 9 tablet. 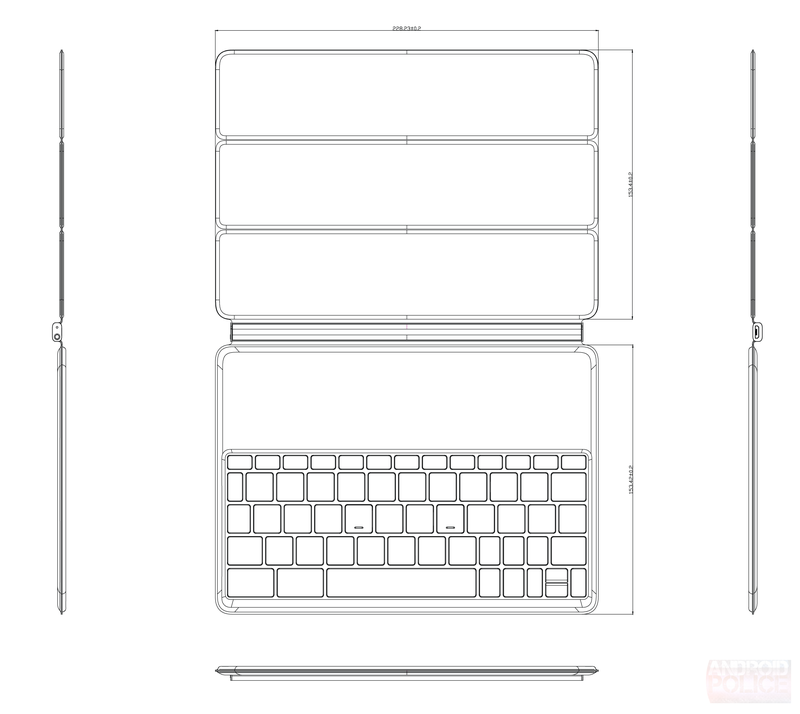 This will be the first Android L tablet, also rumored to have a a keyboard and a smart cover too. 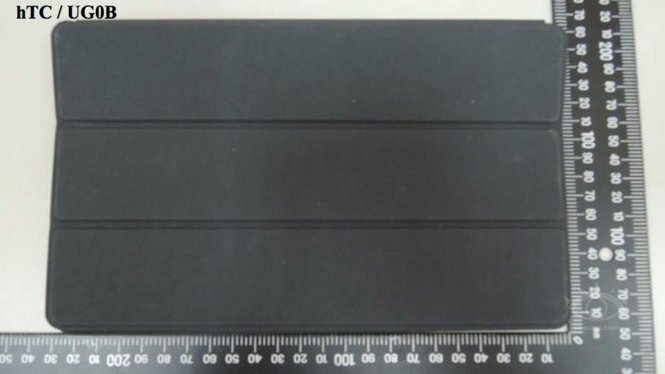 Here's the photos of the HTC Nexus 9 Keyboard that has just hit the FCC. We don't have any information yet whether it will be wold separately or included out-of-the-box. We can confirm that the model number for the keyboard in these photos (UG0B) matches the model number in the materials provided to us for our initial coverage, so while the device pictured may still be in testing we can say with confidence that this is the same keyboard case. Interestingly, the key layout on this device seems slightly different from the one pictured in our initial coverage, meaning the drawing was either an earlier version or a separate variant aimed at another market. The photos also don't clearly show the charging mechanism for the keyboard, which is expected to live in the hinge between the folding stand/flap and the keyboard itself. HTC Nexus 9 will have a physical keyboard but not attached to the device itself, but through a Case that gets magnetic attached to the device. 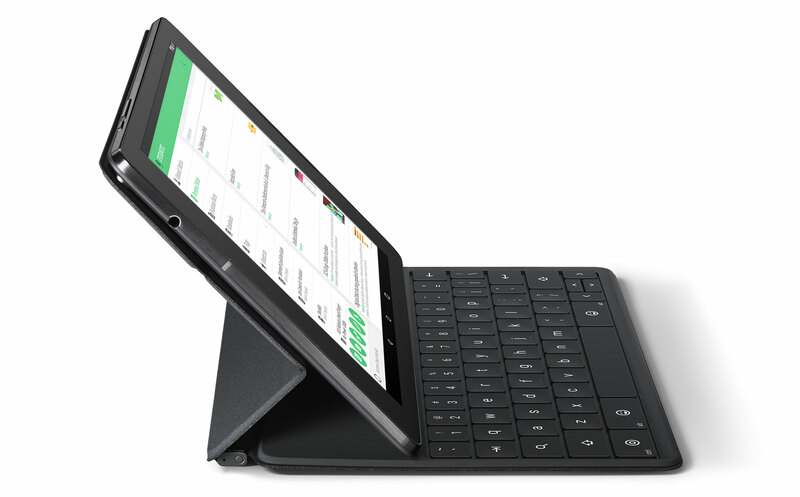 Nexus 9 Keyboard folio was seen several times online, it's not just a keyboard extension but it also protect the Nexus 9, similar to the iPad's smart cover. The Keyboard Folio is available for pre-order on Amazon right now for $129.99 (same price as the Play Store), and is said to be released on November 3rd, just in time for your new Nexus 9. The folio case attaches magnetically to the back of the tablet and pairs with it via Bluetooth. When it's closed, it works as a regular case, but open, it can become a dual-angle stand and a mechanical Bluetooth keyboard with up to 5 months of battery life. 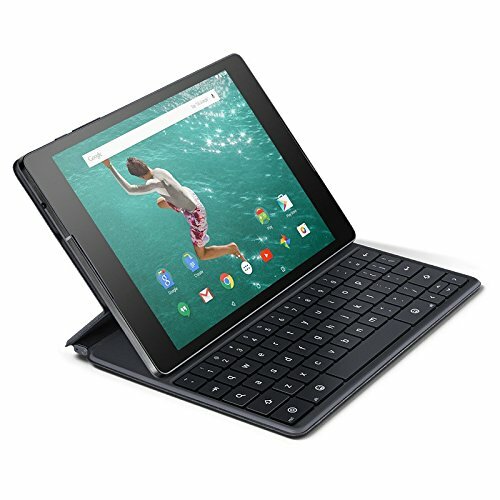 Nexus 9 most anticipated accessory is here, The official Keyboard Folio case for HTC Nexus 9 is now available to order from Google Play in the United States. Google Play store has the cover in stock, ready to ship-put in 1-2 business days. 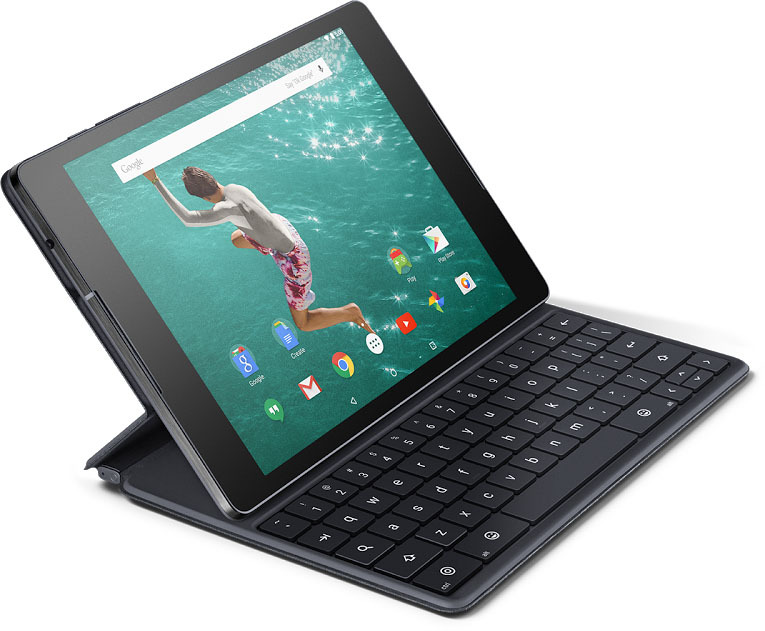 As expected, the Nexus 9 Keyboard Folio costs $129. The accessory attaches magnetically with the tablet and pair over Bluetooth. Its batter lasts up to five months on a single charge. Oddly, the magnetic cover for Nexus 9 without keyboard is still not available to order, despite the tablet's almost month-long retail availability. The $39 solution is still listed as "coming soon" in Google Play. 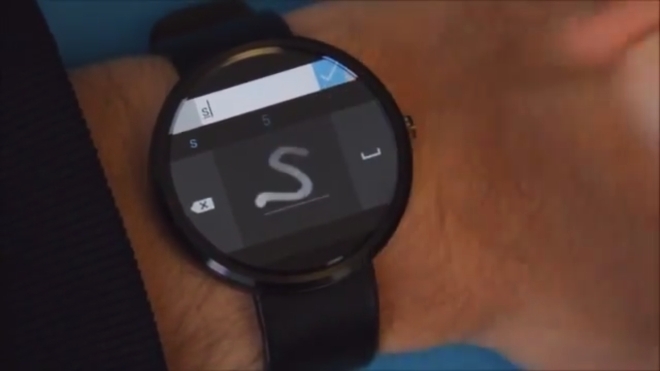 Microsoft is working on a keyboard for Android Wear devices. The company has now released a proto-type version of the keyboard, which can be downloaded from the company's website. The Microsoft keyboard is a bit different than the ones we have seen so far, wherein it doesn't have actual keys but uses the screen to let you draw characters on the screen, which are then converted into actual characters. I suppose this is a better way to enter text on your watch but if you stop and think about it, you are still that guy who enters text on your smartwatch. Why you wouldn't use voice or just use your phone is beyond me.